Sistema’s Indian subsidiary will hold a 10 per cent equity stake in RCom. 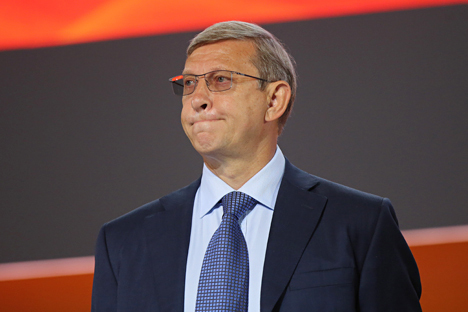 Sistema, Russia’s public diversified holding company, is likely to close the transaction on merging its Indian telecom subsidiary SSTL (Sistema Shyam TeleServices) with Reliance Communications (RCom) in March 2017, Sistema Chairman Vladimir Evtushenkov told Rossiya 24 TV Channel on Mar. 1. The Russian company made a decision on the asset merger in November 2015.